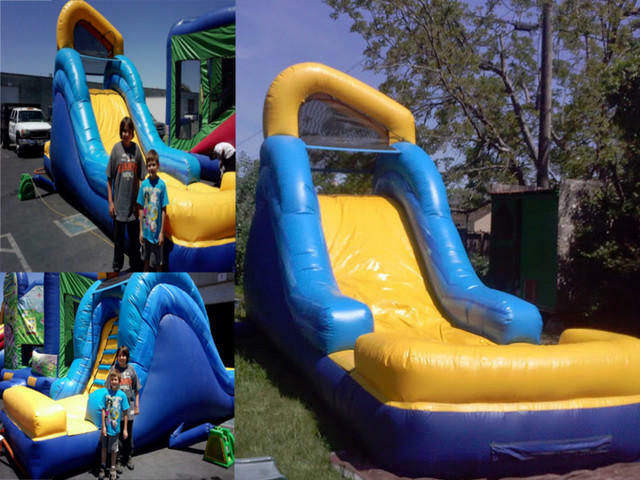 This water slide is big on fun and made smaller for more use! It is ready for wet or dry, so it is great for any season. It is safe and made for all ages, a great way to cool off in the summer.